Luckman won the men’s individual full-bore rifle Queen’s Prize as team-mate Parag Patel clinched the bronze medal. It was Luckman’s second gold after he and Patel, 42, retained their Queen’s Prize pairs title earlier in the week. 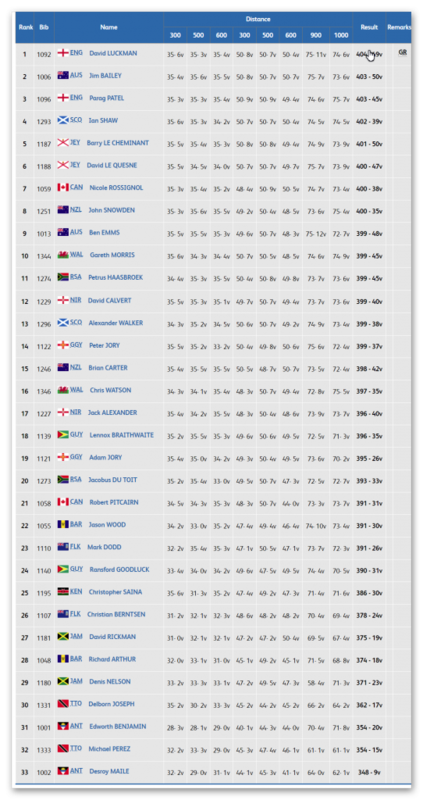 Australia’s Jim Bailey finished just behind Luckman and took the silver. 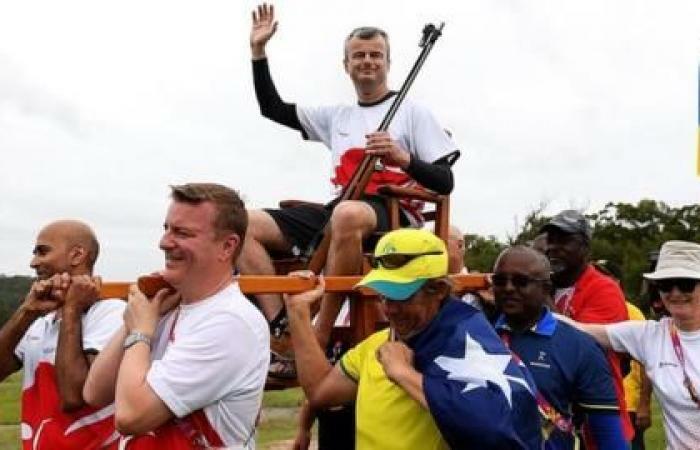 In accordance with the tradition of the annual Prize event, which dates back to 1860, Luckman was carried from the range to the medal ceremony in a Sedan chair by his opponents.